The Kaas Plateau (Kaas Pathar), nestled in the Sahyadri ranges (Western Ghats), is 24 kilometers away from Satara. The name ‘Kaas’ originates from the South Indian Marble Tree (in Marathi – Kasa Tree). 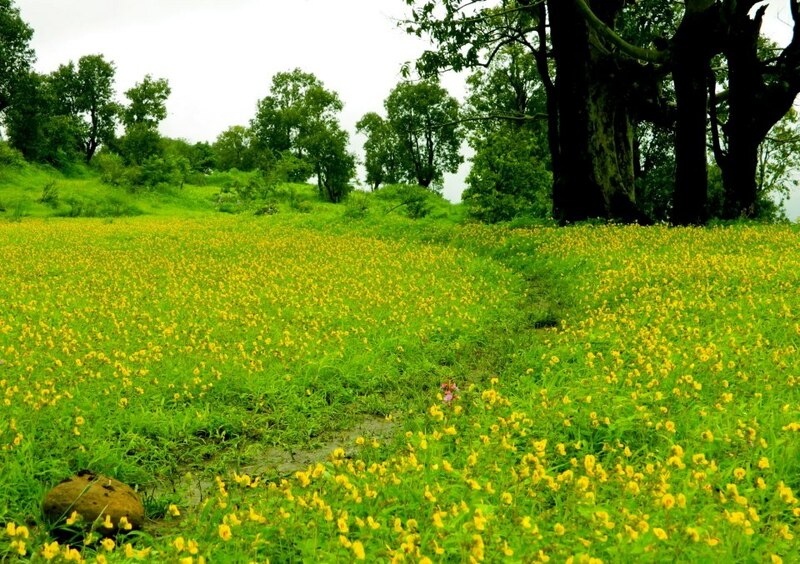 The place, also known as Maharashtra’s Valley of Flowers, has more than 800 different species of flowers and other plants including Orchidaceae, Maruadona and carnivorous plants such as Gavati Davbindu. 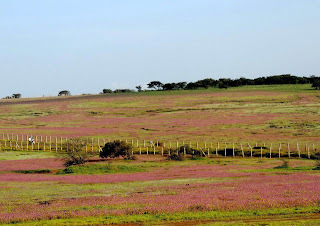 The area of the Kaas Pathar is approximately 10 square kilometers. 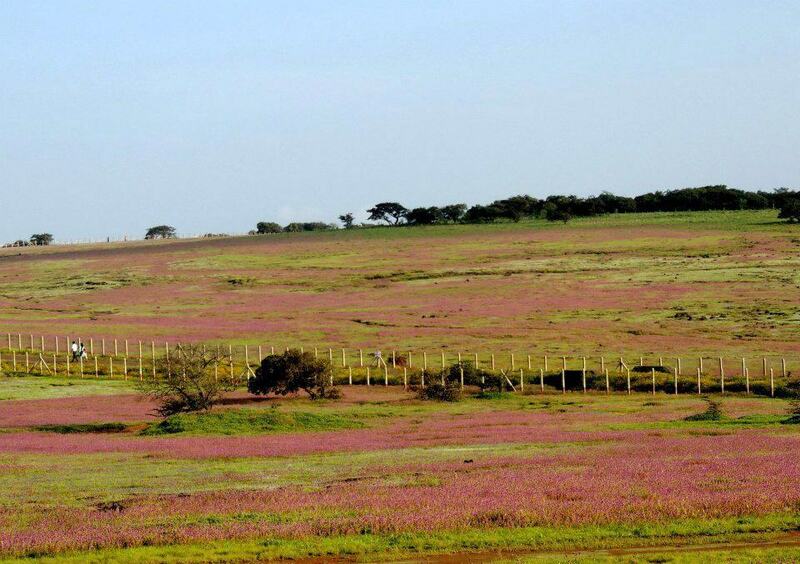 The plateau is full of wild flowers during the monsoon and looks like a colorful carpet. 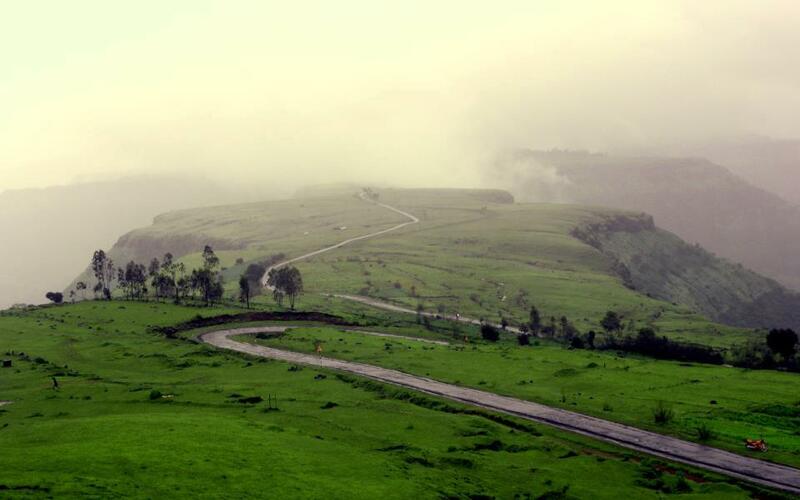 Kaas is a dream destination for photographers, flora researchers and nature lovers. Recently UNESCO declared this location as a Biodiversity World Heritage Site. Do we need to register for this online? Kaas has astonishing natural beauty! Wide different varieties of flowers naturally grows at this place. There are over 1500 types of plant species near Kaas mountain range.